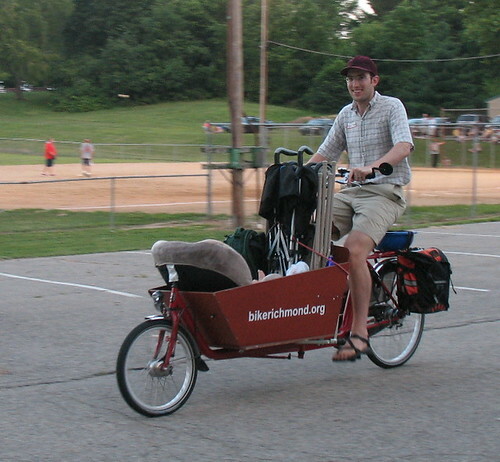 Mark Stosberg of Richmond, Indiana uses his bicycles for transportation. He's pretty active in the blogosphere commenting on other people's blogs. He's gathered up his bicycling material and put them together into a new blog, Bikes For Transportation.